Of all the things Tomorrow’s World promised that took ages to become a reality it is the robotized vacuum cleaner that is the most overdue. But let’s celebrate handing over one of life’s least-pleasant chores to a robot underling with our pick of ten at various price points. 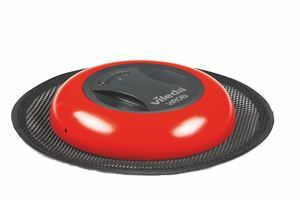 Currently the cheapest robot vacuum cleaner with ay kind of positive reviews, the ViRobi is made by Vileda, and if you know your cleaning products you’ll know what they make. 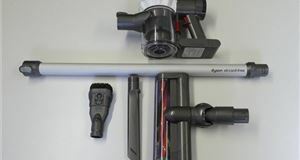 In truth the ViRobi is more of an automated duster than a vacuum; there’s no suction, instead you attach disposable dust sheets to the underneath and let it get one with dusting your floors. Obviously it’ll get nowhere on carpet, but if you have fairly large wood or laminate floors it’s an inexpensive alternative to getting out the dusters. 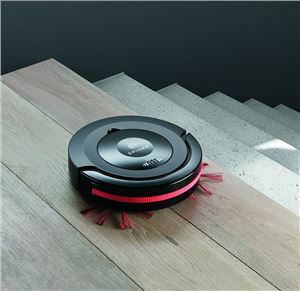 Like the Vileda, the Yosoo Cleaner Robot doesn’t have a vacuuming function but is the most sophisticated mop you’ve ever seen. It comes with a pair of washable mop heads that fit around the outside of the robot, so you can use one damp for the initial clean and then stick the dry one on for a final pass. Charged via USB and with a large-capacity battery, you can leave the Yosoo to get on with it. 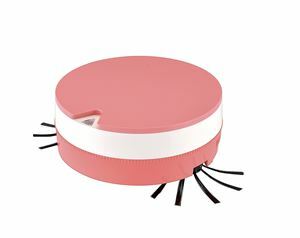 Normally retailing at £200 the VBOT is currently on sale for much less than that, making it currently the cheapest robot cleaner with an actual vacuum function, as well as possibly the only one designed to look like a strawberry cake – you can also have a tiramisu one for another four pence. Perhaps more importantly, the VBOT can clean for up to 80 minutes on a full 1.5-hour charge and stuff 512ml of debris into its cakey body, while the brushes and 3M filters can be washed separately. VBOT says it will work on hard floors and short-pile carpet too. 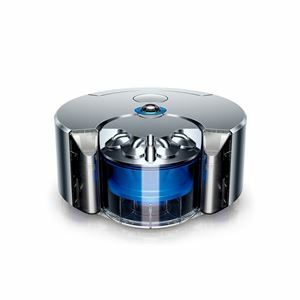 A name recognised for its car-cleaning accessories, Dirt Devil has brought that know-how to the robot cleaner market with its DDH12-E01 Spider device. The good news for some is that it doesn’t much look like a spider, though the multiple brushes on each side do move fast enough to sweep dirt and dust into the tank. It promises up to 60 minutes of cleaning on a full charge and three cleaning programmes, including a perimeter function for it to find a way around your room of choice. A significant jump in price, the Ariete also ups the feature count compared to some of the cheaper options. Of greatest importance to many will be the option to switch between primary and HEPA-level filtering, which should provide a higher standard of cleaning performance. 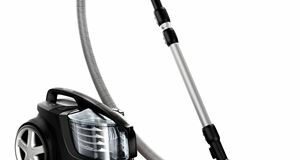 The 300ml tank should last the 90-minute running time and there are three cleaning modes to suit your needs too. 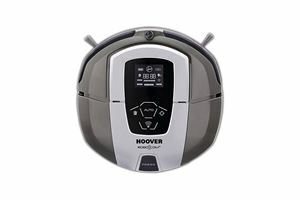 You know you’ve made it when your brand name is used as a generic term, so it’s hardly a surprise that Hoover offers a robotic vacuum cleaner amongst a wealth of other dust-gathering devices. 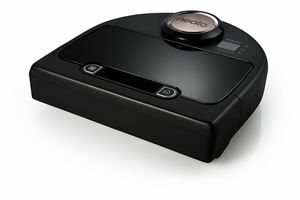 Also known as the ROBO.COM3, the RBC 090 offers 2 hours of cleaning time off a 4-hour charge, but additionally has WiFi connectivity so you can hook up the Wizard app and set programmes to keep the RBC busy while you’re at work. 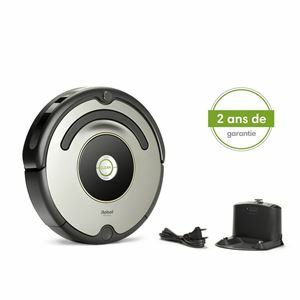 The name frequently most associated with robotised vacuum cleaners, the iRobot Roomba is available in several specifications, but this 615 model has been recently replaced, hence the lower price. 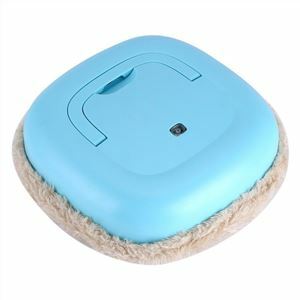 A three-hour charge puts the battery at full capacity and gives you an hour of cleaning, with two cleaning modes including a feature that is designed to detect dirt so it returns to the same spot to ensure it is clean. Passing the £500 mark clearly has some benefits in terms of features, because the Neato Botvac is absolutely stuffed with them. WiFi connection not only means you can control from your smartphone, tablet, smartwatch or even Alexa but also review its performance afterwards. 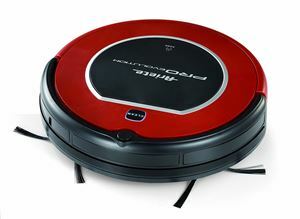 The Botvac uses laser guidance to scan the room and plot the best route around it, is designed to cope with a variety of surfaces, has two cleaning modes and is also built to handle pet hair. Sounds like it can deal with anything. Not dissimilar to the Neato, this Samsung VR7000 will operate automatically or via smartphone control, and uses an upgraded scanner compared to earlier versions to navigate its way around your home. Samsung claims the VR7000 is especially short at 97mm, making it easier to get under furniture and less likely to get stuck. 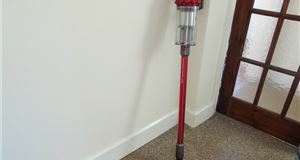 It has a 60W motor to deliver the suction and a self-cleaning brush too. 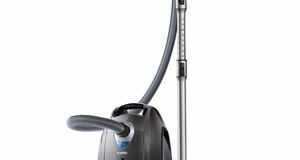 It would be impossible to include any list of vacuum cleaners without mentioning Dyson, and it might not come as a surprise to find it’s one of the most expensive you can buy. 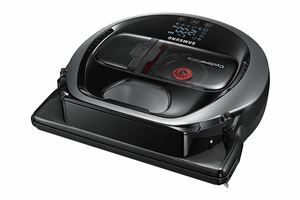 The good news is that the 360 Eye uses a powerful ‘V2’ motor similar to that use in its handhelds, so their claim that it has twice the suction of any other robot vacuum is probably close to the truth. There’s a Dyson app to control it all and the 360 Eye will return to its docking station to recharge if it needs a boost before finishing the job.